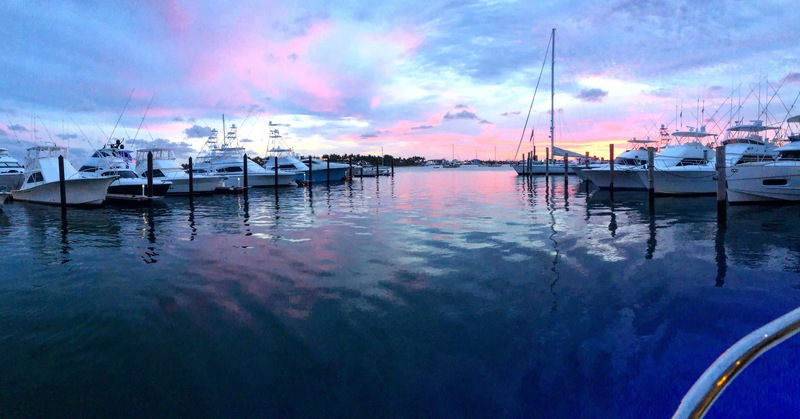 Taylor Aguirre - Mac Gregor Yachts Inc.
Taylor is an avid boater who was born and raised in Jupiter, FL. He began fishing at a young age and enjoys spending his summers in the Bahamas. He graduated from the University of Alabama with a Bachelor’s degree in Consumer Science. Taylor is also the co-owner of Living The Dream Outfitters, a custom graphic design and apparel company that specializes in the fishing and marine industry. 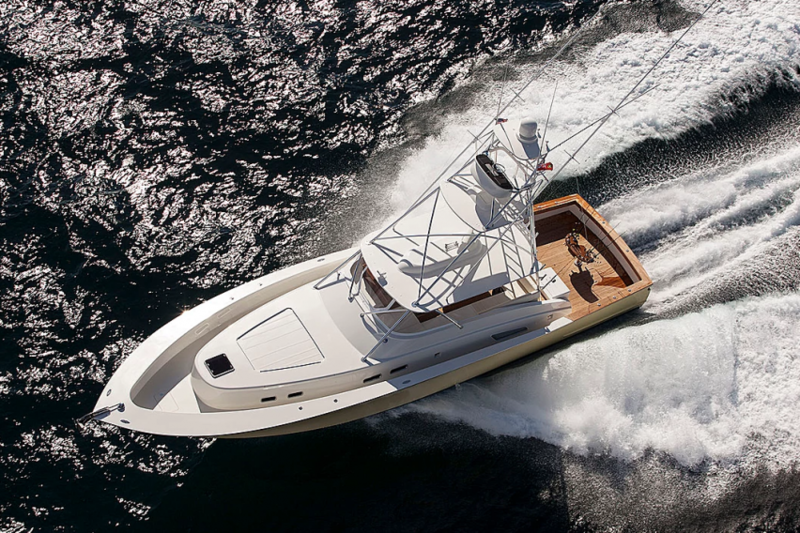 Taylor has extensive experience in customer service as well as an appreciation for the design and quality of the industry’s top boats. Taylor is eager to help other avid boaters with the purchase and sale of their boats and prides himself on working hard to find a vessel that fits each client’s individual needs. Taylor is thrilled to bring his widespread knowledge of boats and passion for the industry to our team.